At ABC Insight we take a pro-active approach for all, through our management of small business accounting services we can help you grow your small business and your profit margin. Through business analysis and financial reporting, we can help you cut costs and increase efficiencies. We can source the best advice wherever and whenever needed as we have developed a strong network or related experts covering all fields in legal, financial planning and mortgage broking. We are well rounded in all areas of small business accounting. We have strong relationships with our clients, which have been built up over a period of time and enjoy working with them to achieve their financial goals and reducing complexity thereby enabling our clients to concentrate on real business opportunities for SME's. We have worked with small businesses to provide direction and help them reach their goals. This makes our goals of making you a happy, life-long customer all the more exciting. Our accountant firm is based in Hawthorn, Melbourne and we service clients all over Australia. 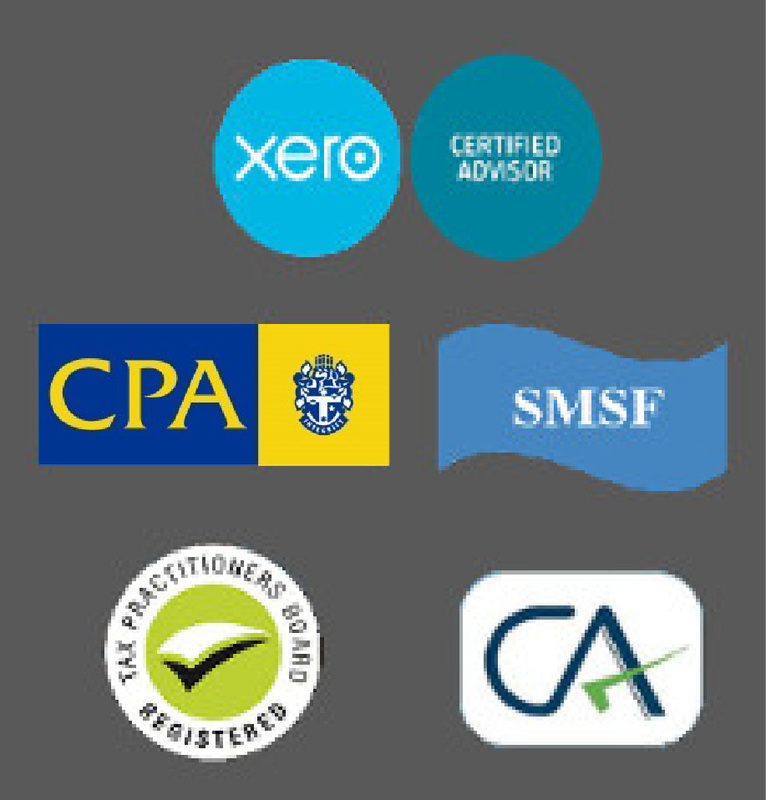 ABC Insight prides itself on providing quality assistance through a diverse range of areas including business structural advice, cloud & Xero accounting, management accounting, self-managed super funds, compliance and taxation services for small business owners and individuals as well. We specialise in Xero business cloud accounting solutions which give our clients real time access to their accounts thereby advising small businesses to maximize their potential. Anywhere. Anytime.